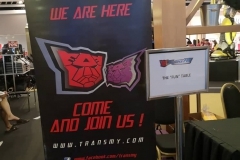 TransMY’s first time being in the limelight dates back to 2004, which was a year after our founding. 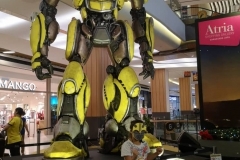 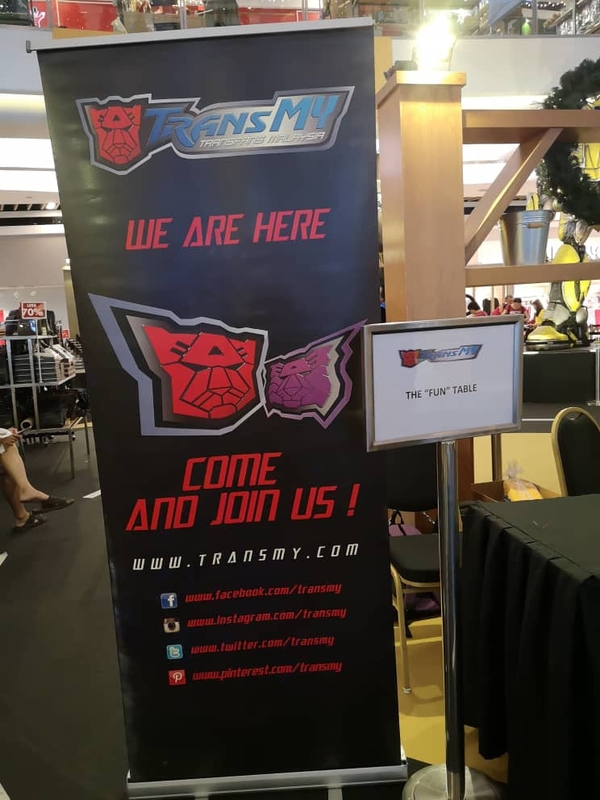 The Star featured our group in a few of their write-ups so happens related to the Transformers franchise and the impact on Malaysian sci-fi community. 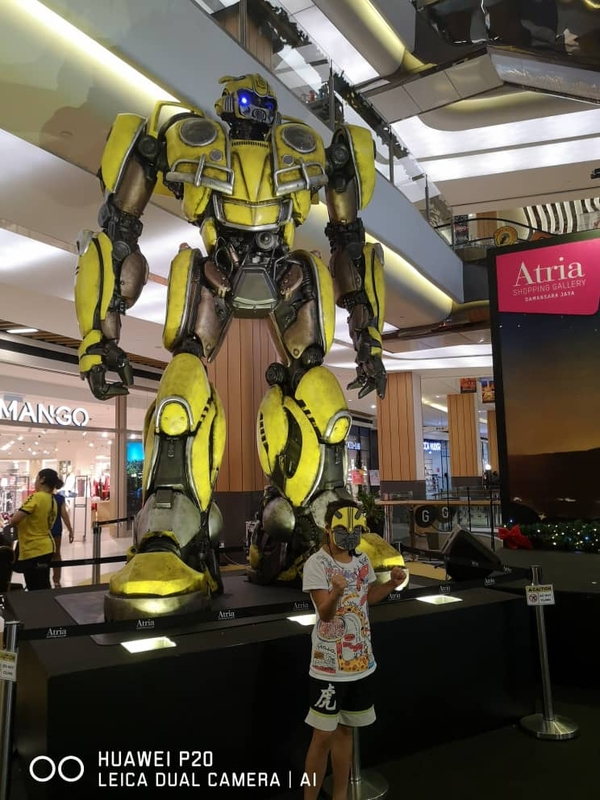 That paved way for more and more publicity leading to more coverages and invitations prior to the release of the first Transformers live-action movie in 2007, when TV, radio, newspaper, magazine, online netzines and event managements acknowledged our presence. 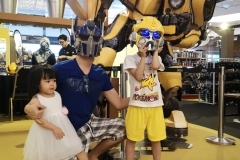 We owe publicity a big thanks to the media for making us well-known. 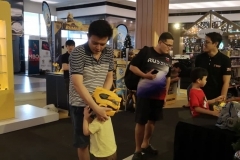 To date, we have been covered by media for almost every single event that we have attended. 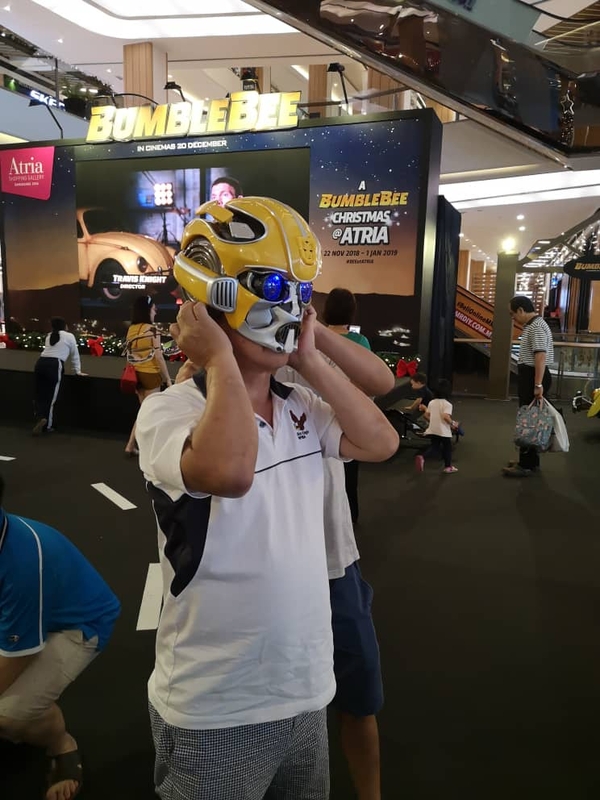 One thing for sure that we never invite publicity to our group, but publicity keeps finding us where ever we go. 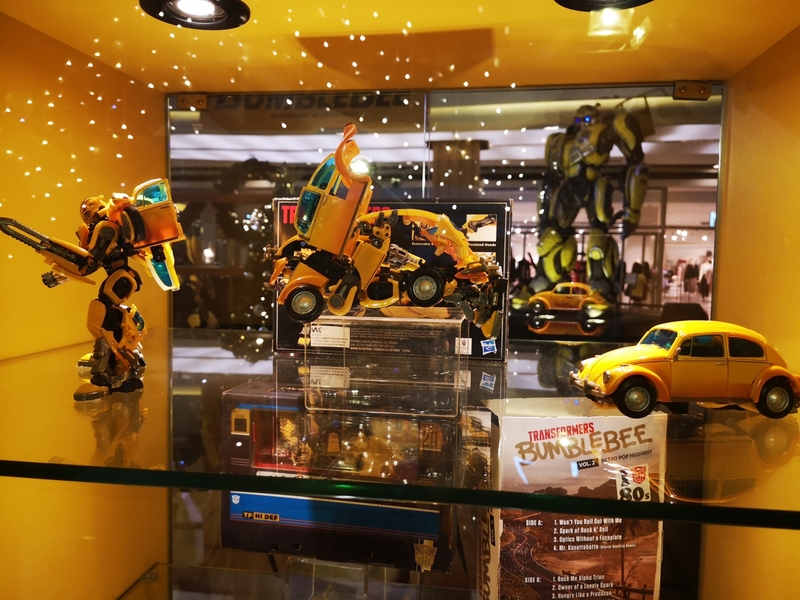 Though we enjoy coverages like these, TransMY has always been low-profile in it’s presence. 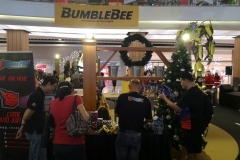 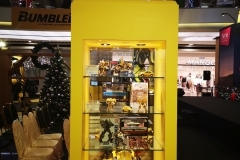 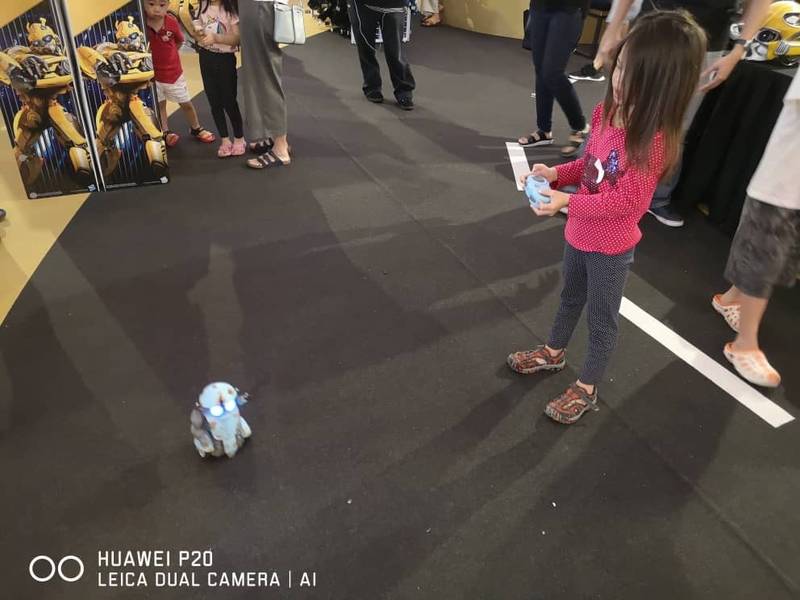 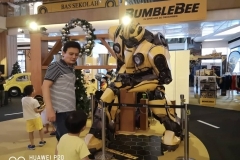 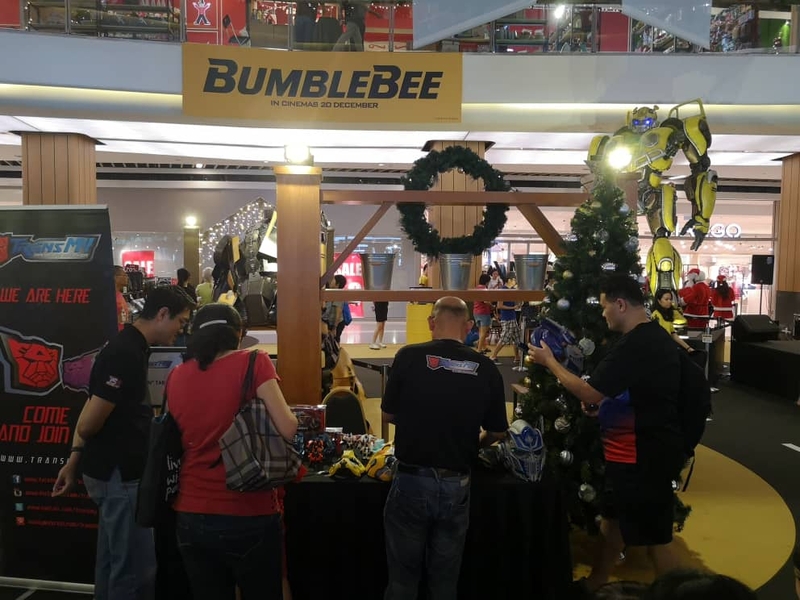 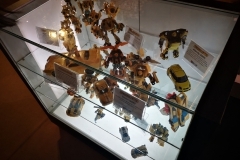 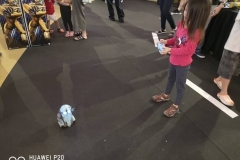 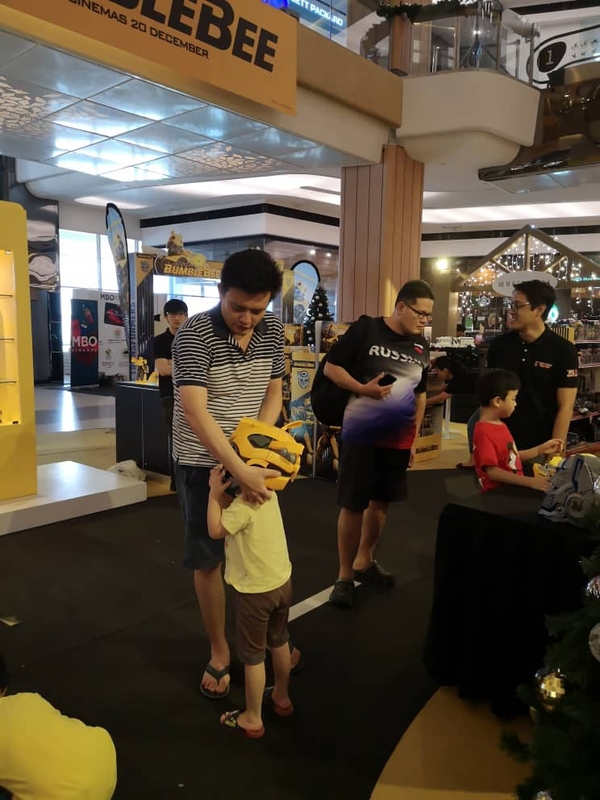 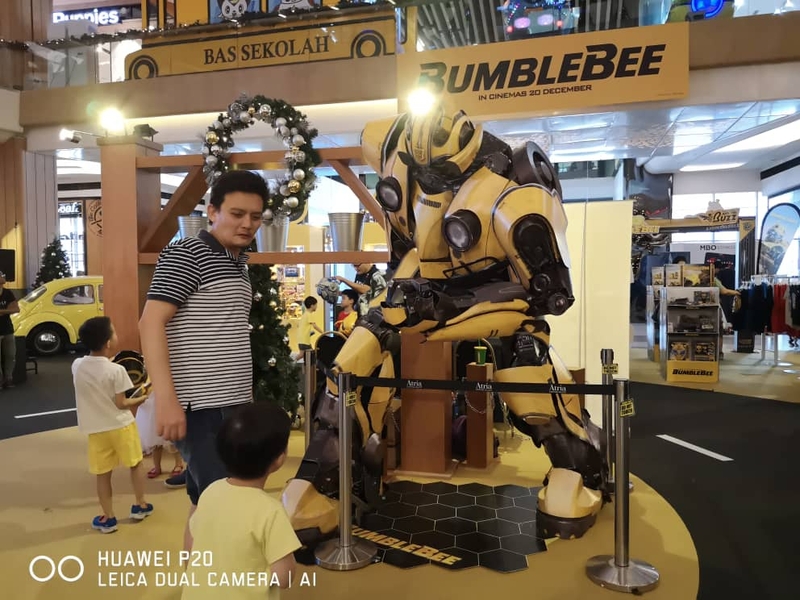 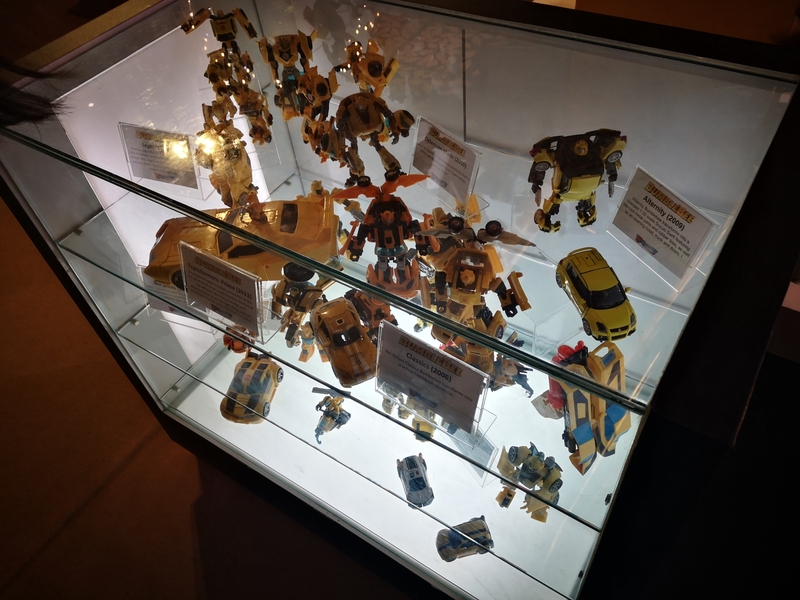 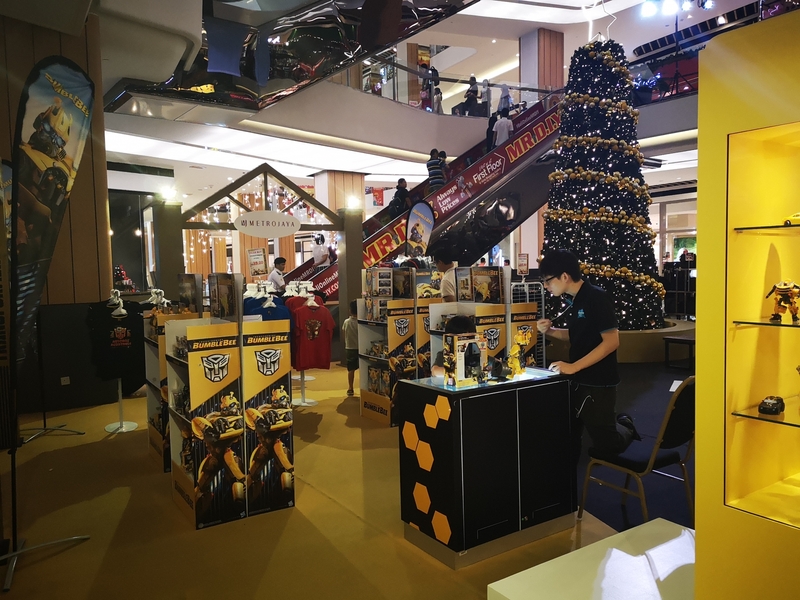 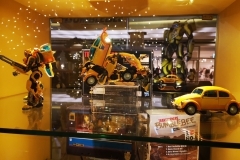 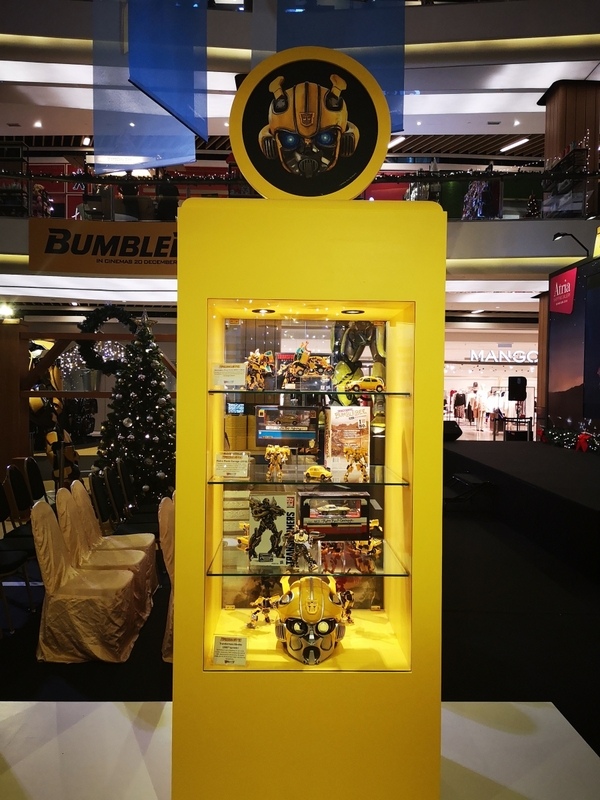 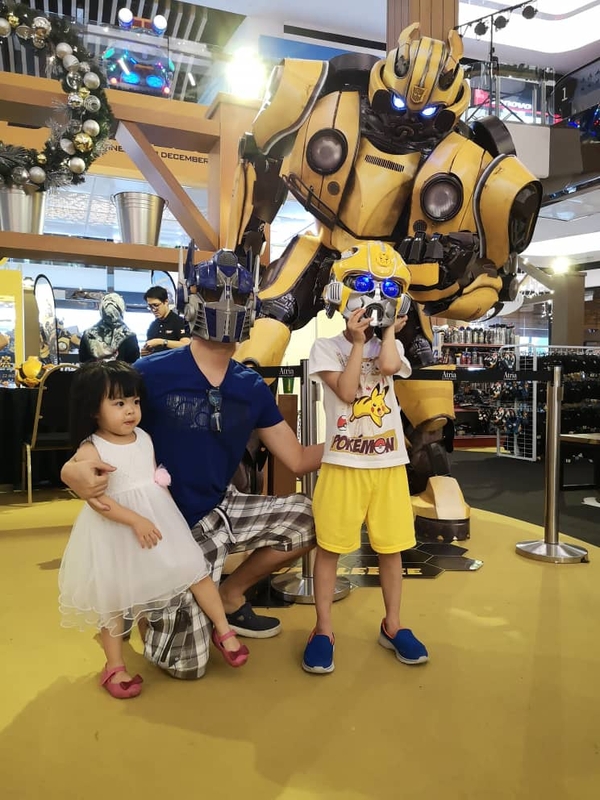 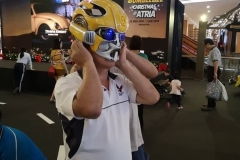 For us, what matters most is taking these advantages to be an effective ambassador to the Transformers franchise in Malaysia making it a healthy hobby for everyone regardless or age and gender to pursue.